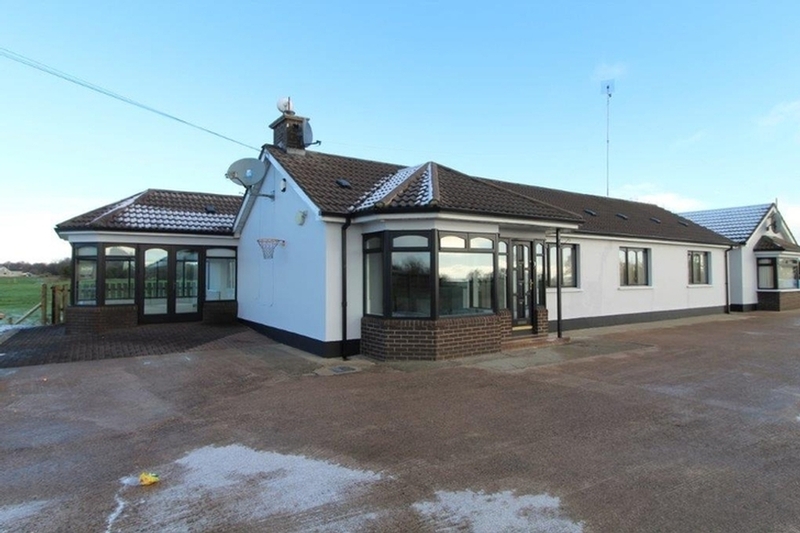 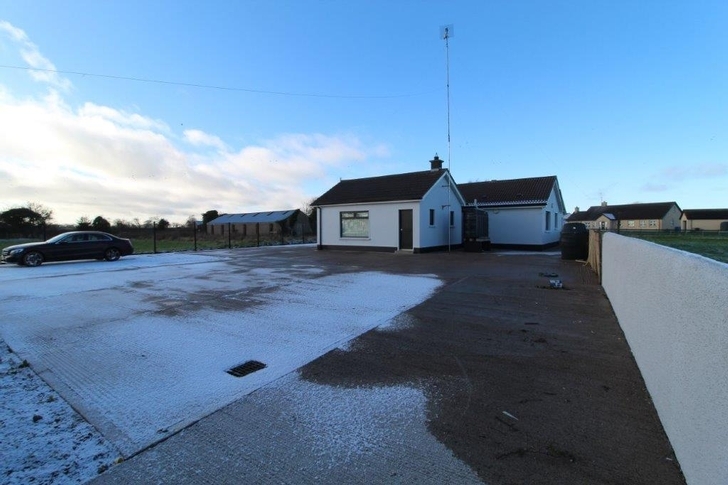 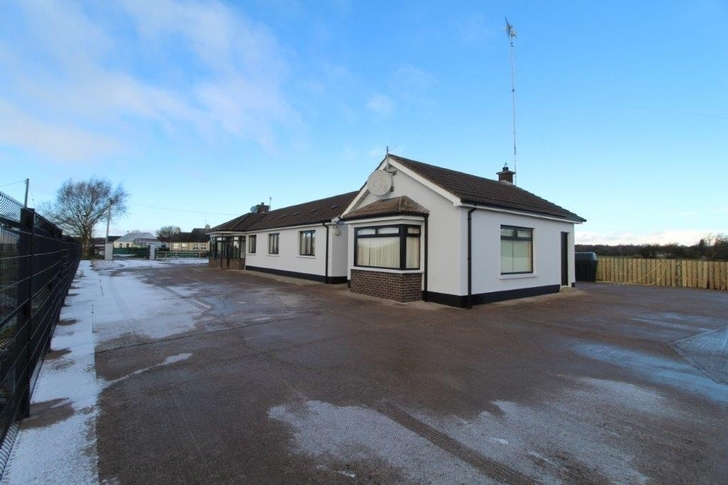 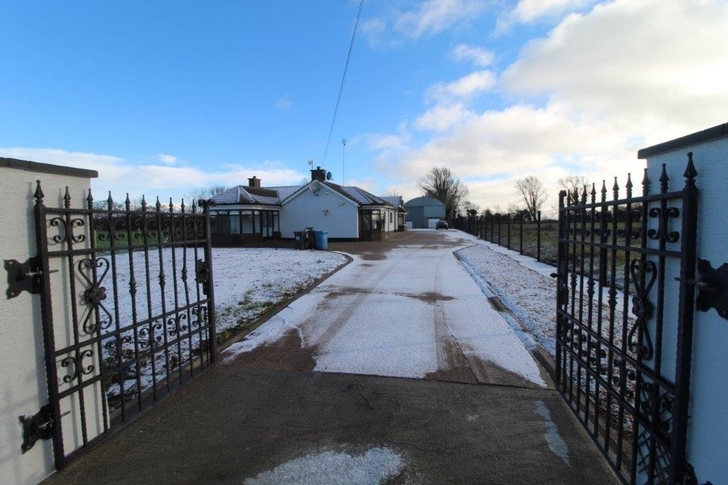 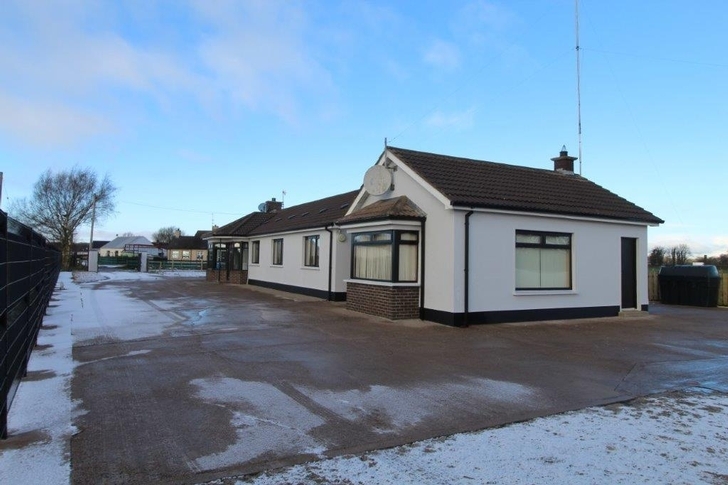 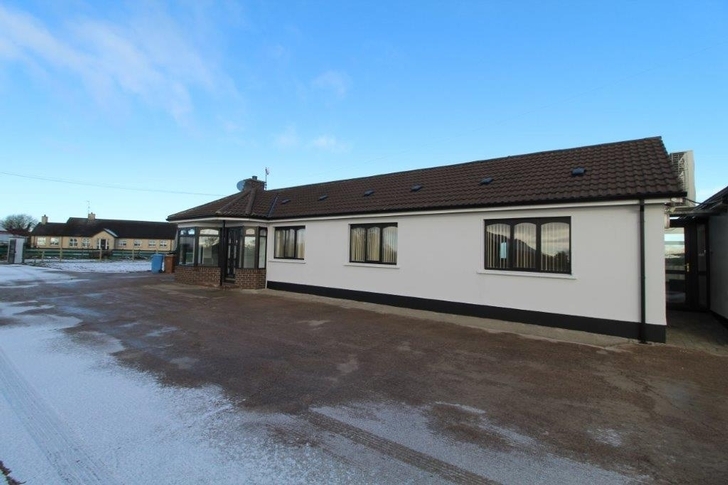 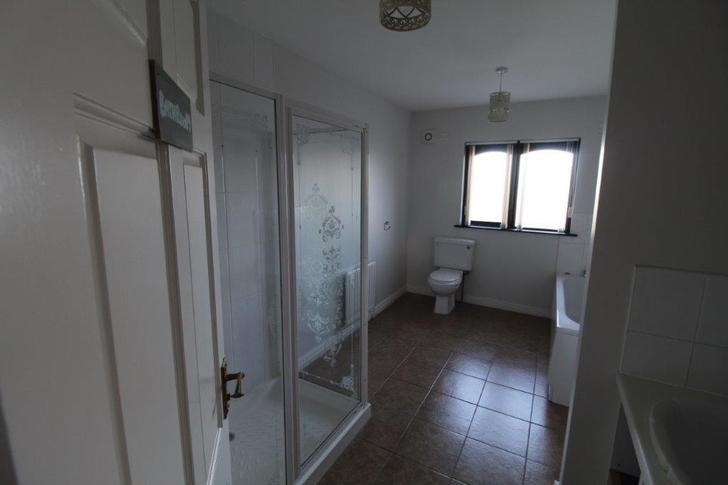 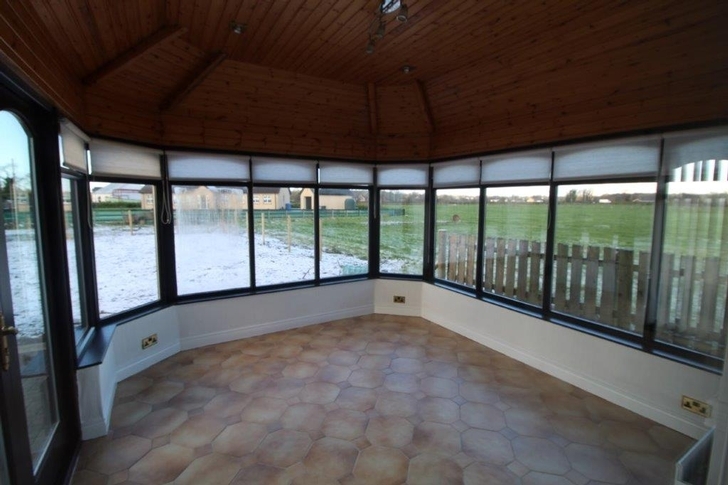 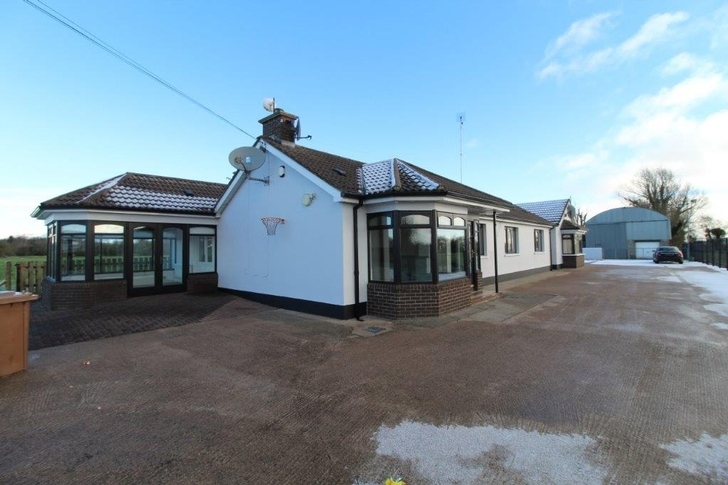 Spacious Modern 4 bedroom detached bungalow with 3 reception rooms, set in idyllic countryside surroundings with views over Lough Neagh. 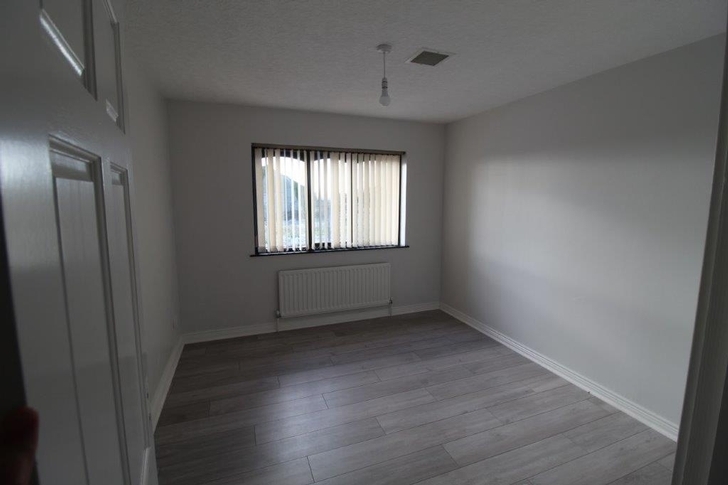 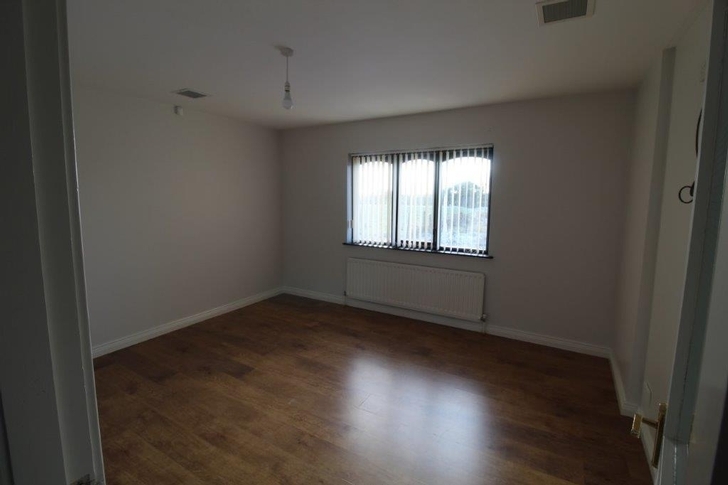 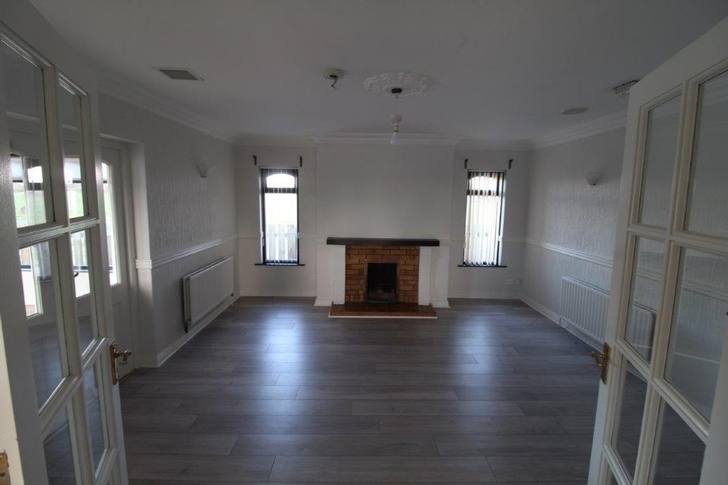 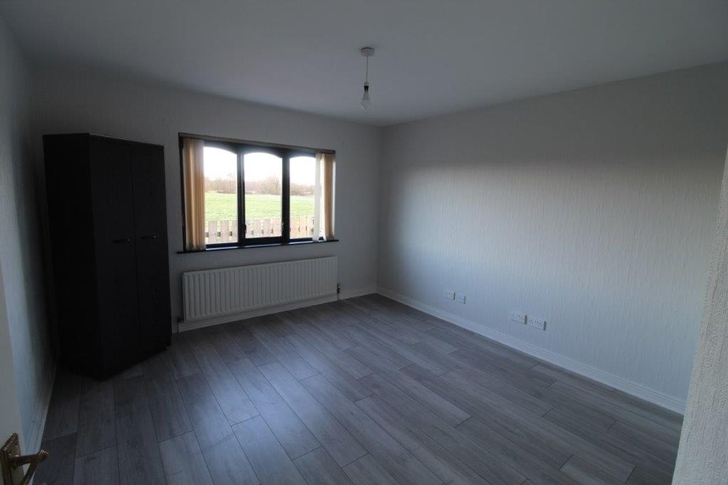 This property has just undergone a complete redecoration and refurbishment and is in excellent condition throughout. 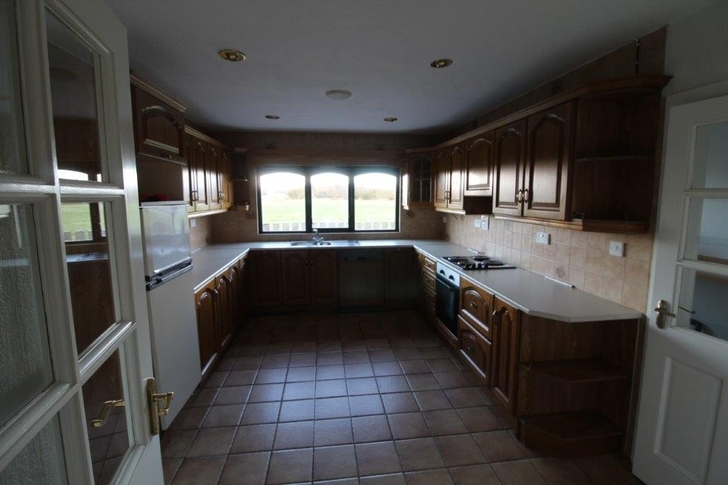 The property is set in a the countryside with secure enclosed fencing and electric gated yard. 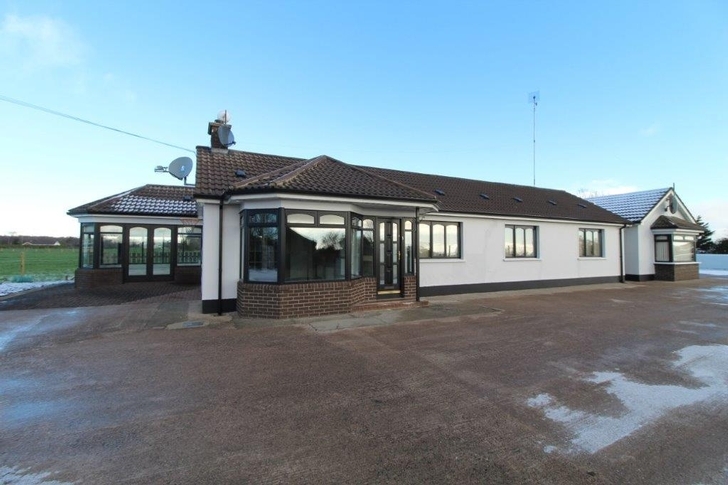 There is ample external space with gardens and a large secure concrete yard. 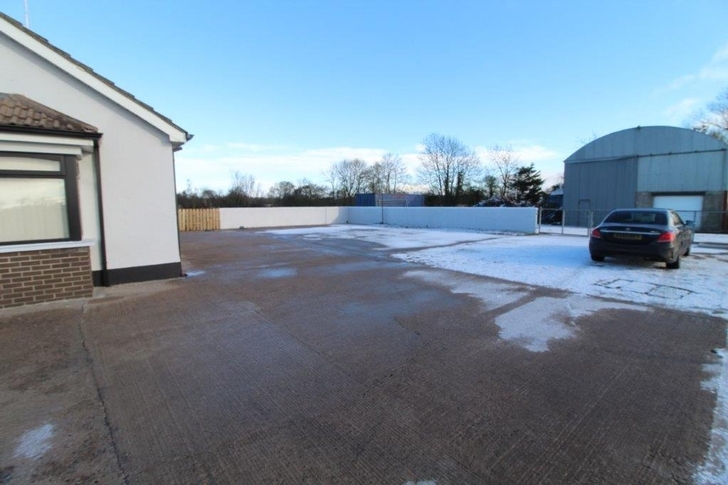 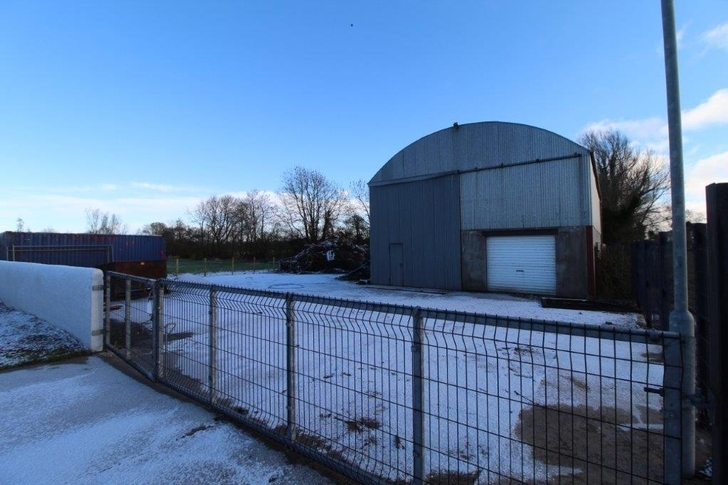 There is also the option to rent office space and an additional yard and shed if required. 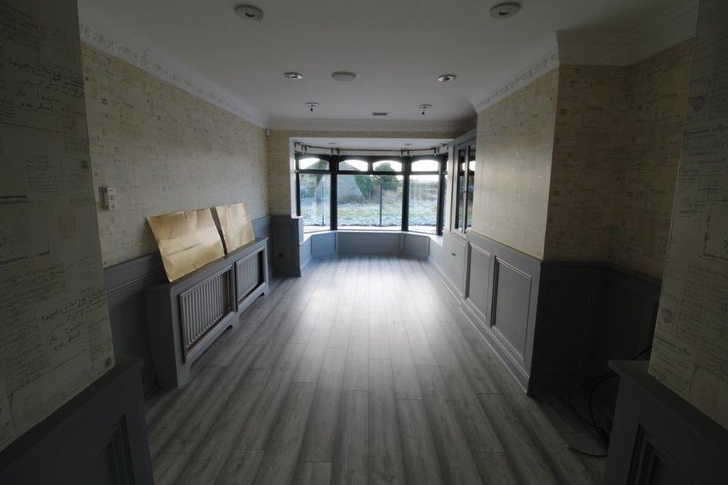 Fully redecorated with new flooring throughout. 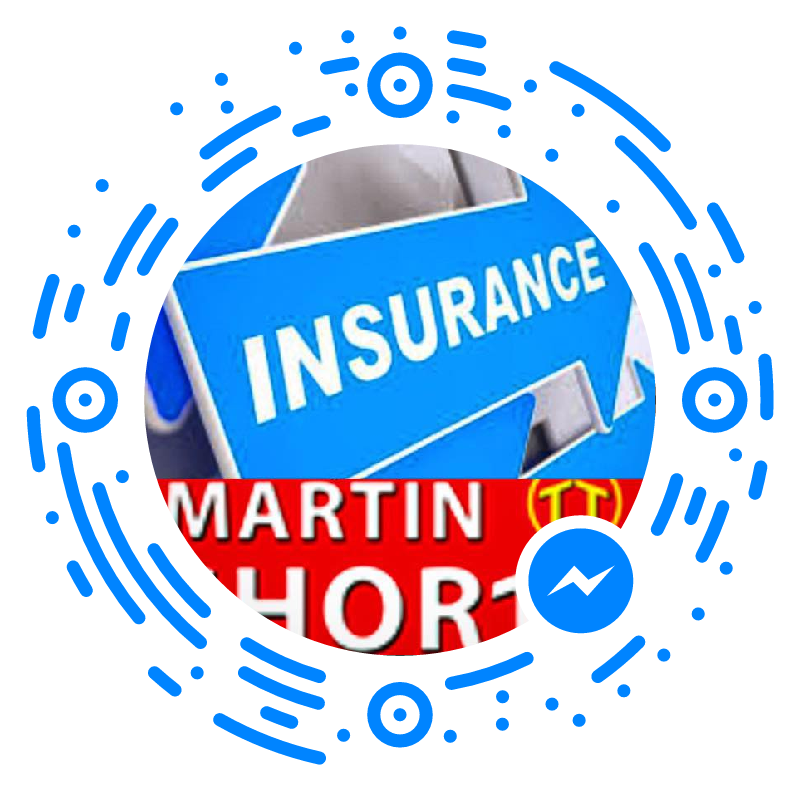 Contact Martin Shortt Estate Agents for further detail.